On Mother’s Day, mums across New Zealand will be feeling the love in the shape of cards, flowers and special treats. That’s great, but how much love are we mums showing ourselves? In the rush to get the kids out of the door, who among us can truly say she's never skipped breakfast, grabbed a coffee to stay alert, eaten a snatched lunch or just ignored her body’s hungry signals? Then the lolly jar gets raided mid-afternoon, and we overeat in the evening to compensate. A great way to avoid this scenario is to eat smaller, evenly spaced meals throughout the day. This will give your body enough slow-release fuel to keep you going, and help keep those hunger pains at bay. It doesn’t mean rearranging your meal routine. You could start the day with some wholemeal toast spread with avocado instead of butter, or a bowl of wholegrain cereal. If you’re tempted mid-morning by mouth-watering muffins, pick an alternative like wholegrain rice cakes with reduced-fat cheese or hummus, or a mix of natural popcorn, nuts and dried fruit. Or a piece of fresh fruit - it's one of the most convenient snacks you can have! At lunchtime, go for a combination of carbohydrate and protein rich foods like this cheese and pecan wrap, to help thwart that mid-afternoon energy slump. Carbohydrates give you glucose for energy, and protein helps keep your mind alert. 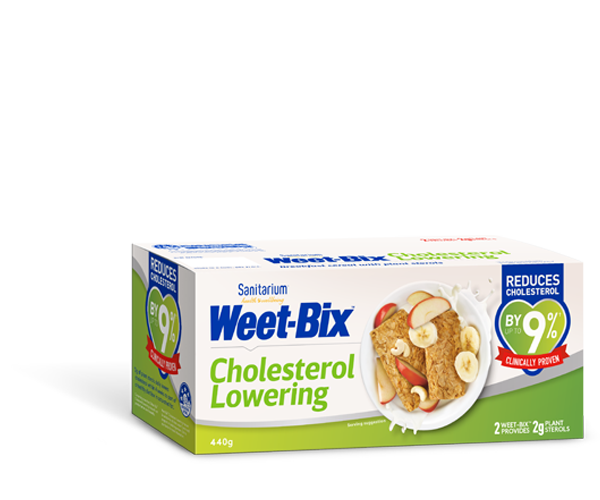 So shun the post-lunch lollies and try pairing an apple with nut butter, low-fat yoghurt with a swirl of honey, or chopped grapes with a little dark chocolate. That way, you’re less likely to want a supersized evening meal. So when your kids spoil you on Mother’s Day, it’ll be an even happier and healthier mum they’re showering with love!